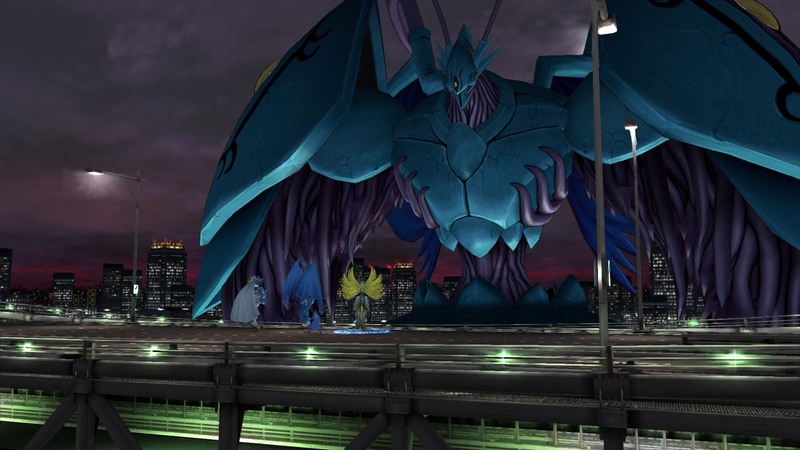 Digimon has made a striking return to video games in recent years in North America, and two Digimon Story localizations have been the premiere examples. While the next game set to come out of Bandai Namco is a new kind of game called Digimon Survive, a recent interview in Famitsu with Digimon Survive Producer Katsuaki Tsuzuki let us know that we aren’t done with the Story series. The interview naturally consisted mostly of details on Digimon Survive, which appears to be a sort of hybrid between a visual novel and a strategy RPG. But the interview also expressed that Survive is intended to become a third series alongside World and Story, and that a new Story is part of the plan. In Digimon Survive, characters could die depending on your choices. Story developments will occur that could not easily be done in the anime. While this doesn’t mean that there are ton of branched endings, there are scenario branches that occur during the story based on an accumulation of detailed choices made by the player. Currently, the story is divided into three routes. We’re thinking it would be nice to also include a bonus route. Even during battles, the status of enemies and allies, as well as victory conditions will change depending on the choices you make. Digivolutions will also change depending on scenario choices. There are a total of 100 Digimon, plus extras. Rather than place importance of the number of Digimon, we’re choosing Digimon that match the atmosphere of the world. We would like to continue to expand the world of game-original Digimon in the future. Development is currently 30 percent complete. So while it will be a while before we see a new Digimon Story, fans can comfortably try something new in Digimon Survive without worrying about what could be next for the previous series.